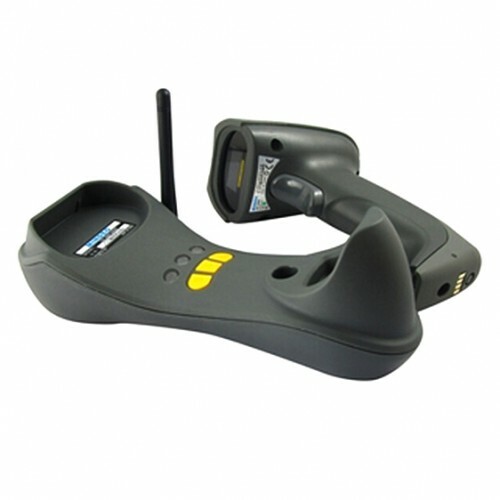 Pegasus PSW-1100 1D Barcode Scanner can interpret two-dimensional barcodes, which store data in two dimensions, rather than in just a series of black and white bars. 1D barcodes look like checkerboards or a series of traditional barcodes stacked atop one another. 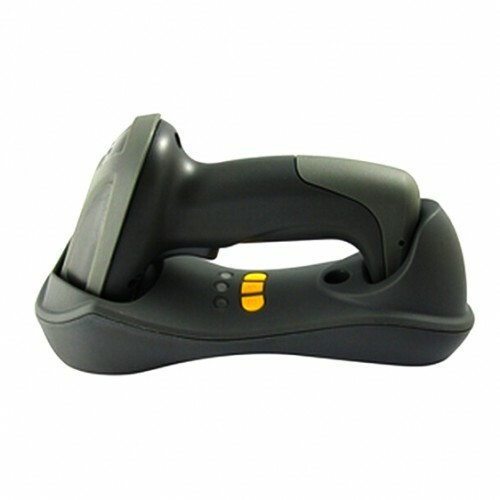 1D Barcode Scanner use both CCD and Imaging technology to read barcodes. Symbol LS3578-FZ - USB Kit, 1D..
Fast, accurate industrial scanning of dirty, damag..
Honeywell Voyager 1202g - USB ..
A powerful combination of performance and te..
Motorola LI4278 - USB Kit, Lin.. 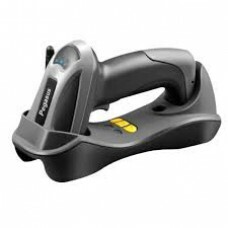 Captures virtually all 1D barcodes on any surface,..
Datalogic Gryphon GM4130 USB K..
Radio frequencies available in 433 MHz or 910 MHzT..
QuickScan Mobile QM2430, 433 M.. The QuickScan™ QM2400 2D imager is the ideal cordl..
Datalogic Gryphon GBT4430 2D C.. Capable of decoding a wide range of 1D, PDF417 and..